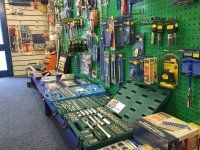 Motormania of Chelmsford stock a large range of tools to suit general DIY customers to mechanics. We keep quality well known brands such as Draper and Laser. 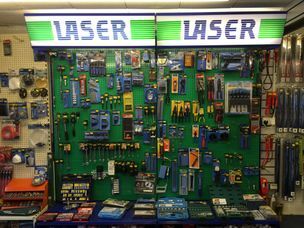 We stock much more tool than that are listed above so if there is anything you need give us a call.